We enjoyed a fine day at Zuka lodge. 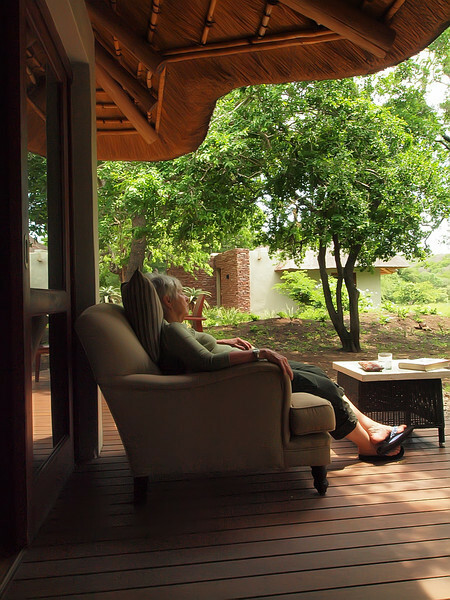 Two good game drives, breakfast in the bush and a quiet, hot afternoon relaxing at the lodge. Dinner was served alfresco in the bush.